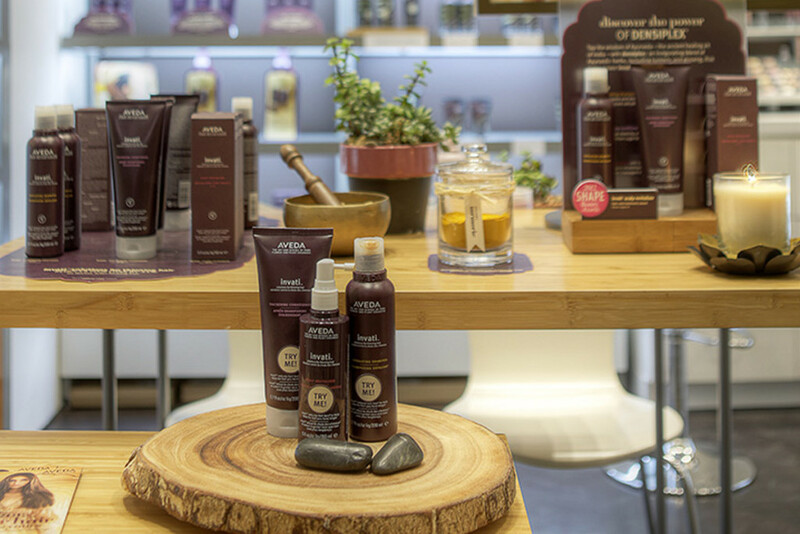 Whether you need a quick break from shopping or just want to schedule a relaxing service, you can relax at your convenience at the Aveda at City Creek Experience Center. Call or visit us! See below for contact and location information. There is convenient self-parking available underneath City Creek Center. 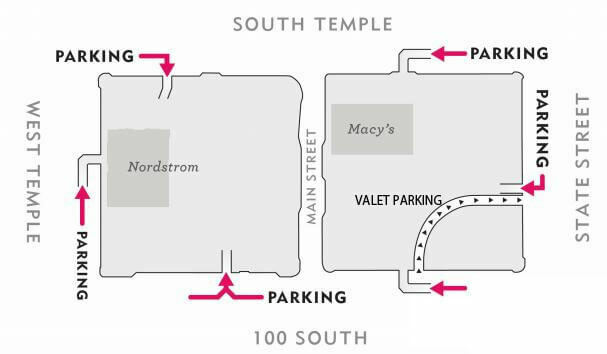 Paid parking can be accessed from West Temple, South Temple, 100 South and State Street. © 2019 Aveda at City Creek.